Multi-unit with commercial and residential. Currently tenant occupied with a great rental history. Two units are residential and the other is commercial. The commercial unit is on a month to month lease. That business has been there for over 20 years. Current owners are selling to purchase something on a larger scale. If new owner has a proper operation, this building is a cash cow. 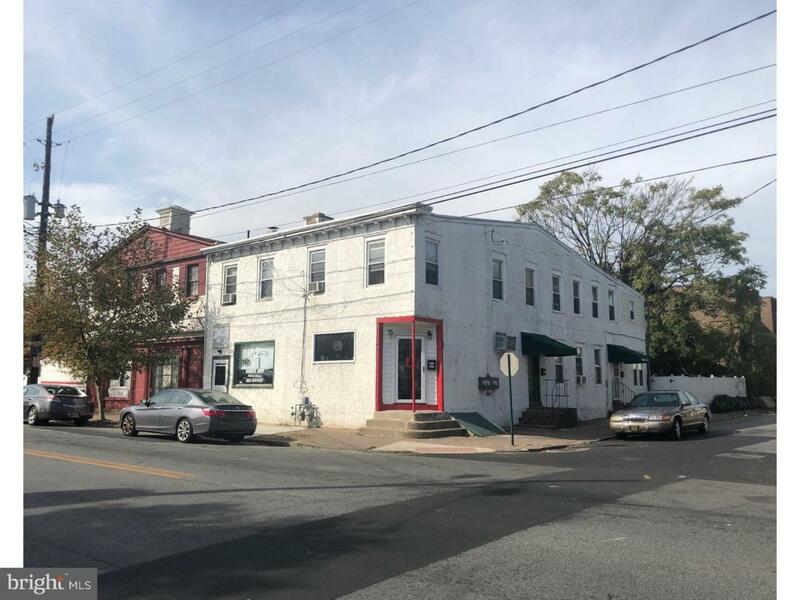 This building can be and is preferred to be sold with attached parcel 3037 N Market Street (Tax ID: 26-023.10-003). 3037 also has three units and is listed for 139,900. Current owners have owned both properties together since their ownership began and would like to sell them together. Listing rep has a ownership interest in the properties.